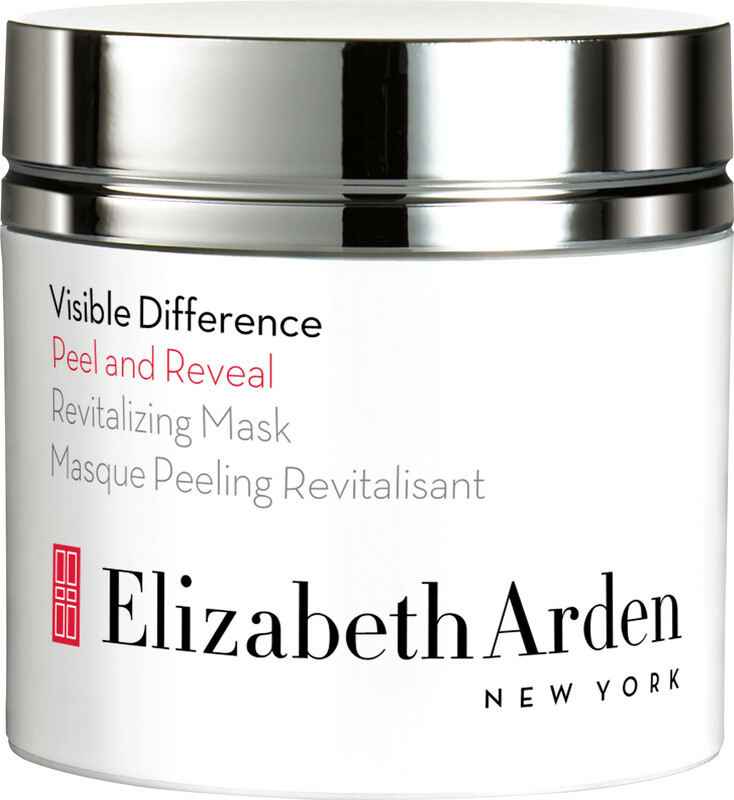 Reveal radiant and smoother-looking skin with the Elizabeth Arden Visible Difference Peel and Reveal Revitalising Mask, an at-home, spa-inspired mask. Instantly brighten and revitalise with this rapid-results mask, which will leave skin smooth and glowing whilst minimising the look of pores and fine lines. Suitable for all skin types, the mask will retexturise and exfoliate the skin for a more radiant-looking complexion. The perfect way to relax, the Peel and Reveal Revitalising Mask can be used 1-2 weekly for an evening of luxurious pamper. After cleansing and toning apply a thin, even layer to the face, avoiding the eye area. Allow mask to dry completely for 15-20 minutes. To remove, gently peel upward beginning at the jaw line and finish by rinsing excess with warm water and patting dry with a towel. 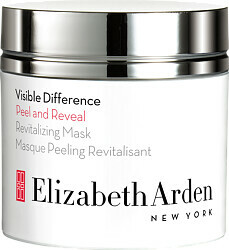 Elizabeth Arden Visible Difference Peel & Reveal Revitalizing Mask 50ml is rated 4.0 out of 5 by 1. Rated 4 out of 5 by slouchingtiger from decent product, poor packaging choice This is a gooey mask which is delicately scented and reduces your pores nicely. However, I think this product would be far easier to apply if it came in a squeezy tube rather than the jar and applicator. You want to spread the mask thinly over your face for it to dry completely before you can lift and peel it off your face.